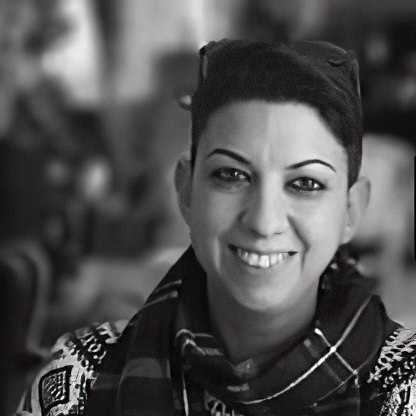 Dr. Elena Stylianou is a Lecturer in Art History at the Department of Arts. She previously worked as a research postdoctoral fellow at the University of London, Institute of Education (UK) (2007-2009) investigating the relationship between technology and museums. She holds a Doctorate from Teachers, College, Columbia University, New York with specialization in Art Theory and Aesthetics (2004-2007), and a Masters from Teachers College, Columbia University, New York in Art and Museum Studies (2002-2004). She taught in a number of well-known museums in New York, such as the Museum of Modern Art, the Museum of Arts and Design and the Museum of the City of New York. She is a recipient of numerous fellowships and awards including a Fulbright Scholarship, a Spencer Fellowship, US, the Enid W. Morse Fellowship for Teaching in the Arts, US, and an Art Table Museum Fellowship, US. Her research interests include a philosophical and historical investigation of the virtual, historical uses of technology in museums, and contemporary artists’ engagement with technology. In recent years he has started to embrace documentary filmmaking and his latest film ‘New York in Motion’ is an exhilarating expose of the ubiquitous, yet hidden art of motion graphics. It was on a festival run in a dozen countries worldwide, including IDFA, Amsterdam. 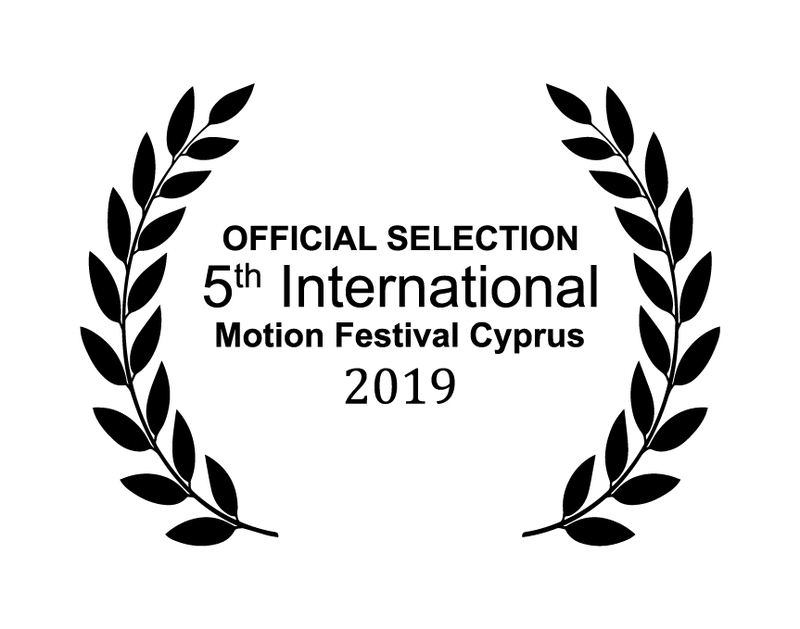 The film made it’s Mediterranean premiere here at International Motion Festival 2012 in Cyprus. 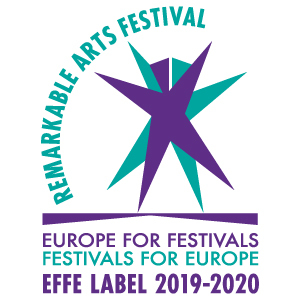 Dr. Evis Sammoutis is Assistant Professor of Music at the European University Cyprus and the Artistic Director of the Pharos Arts Foundation International Contemporary Music Festival. He also taught composition, orchestration and guitar performance at York, Nottingham and Hull Universities. His works often explore in a creative manner the relationship between harmony and timbre. Sammoutis holds a PhD in Music Composition from the University of York where he studied with Thomas Simaku with additional studies as a Fellow at IRCAM, Darmstadt, Voix Nouvelles and Tanglewood. His works have been commissioned by festivals and organizations such as the Venice Biennale, Klangspuren, Royaumont and ARD and performed in more than 35 countries at venues and festivals such as the Purcell Room, Konzerthaus Berlin, MusicNOW, Gaudeamus Music Week, BachFest in Leipzig, Transart and the ISCM Festivals. His works have been broadcast on many international radio stations such as BBC Radio 3 (UK), SWR2, Deutsche Welle and ARD (Germany), Rai 3 (Italy), RTP (Portugal) and KBS1 (South Korea). Performers include the Ensemble Modern, Les Percussions de Strasbourg, the London Symphony Orchestra, Irvine Arditti and Rohan de Saram, and conductors include Frank Ollu, Elgar Howarth, Kasper de Roo and Christoph Poppen. Sammoutis has been awarded prizes at many competitions, including the Royal Philharmonic Society Award, the 5th Jurgenson International Competition, the Irino Prize, the Andres Segovia Prize, the 5th Concours Dutilleux and the Franz Liszt. Scholarship and he spent the 2009 fall semester at Boston University as a Fulbright Scholar of Advanced Research.